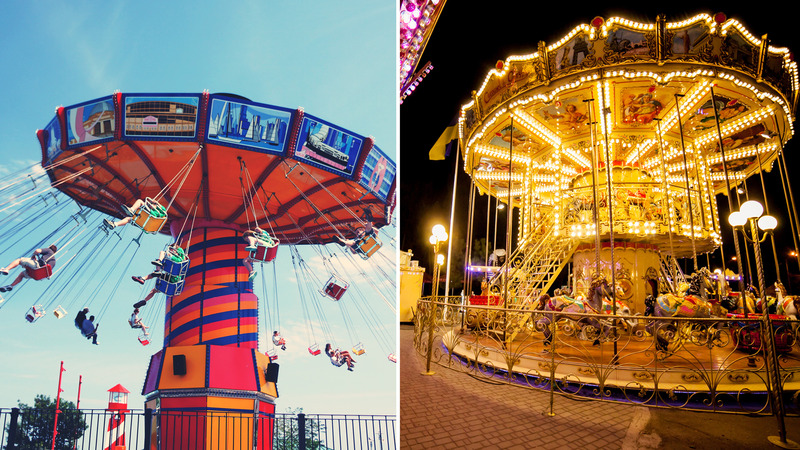 These 8 Theme Parks & Resorts Are Perfect For Summer Family Fiesta! An hour away from the Barcelona Airport lies the biggest resort of southern Europe, PortAventura World. 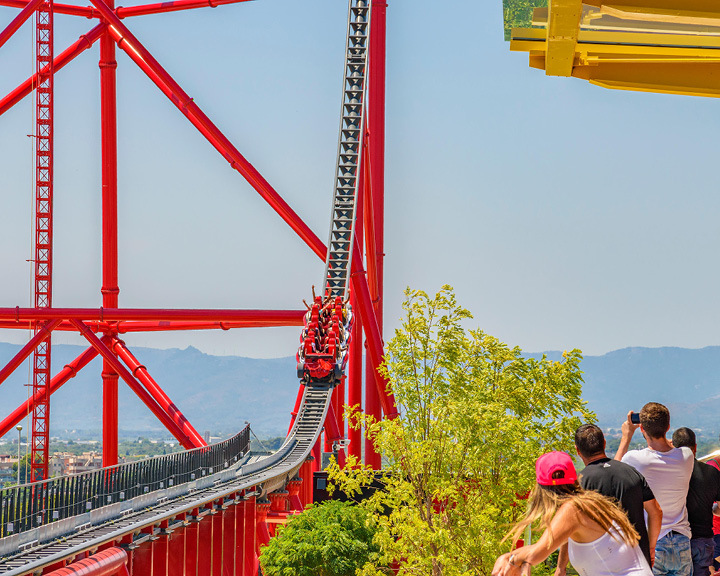 This Spanish wonder in Salou houses three theme parks with unique features and several attractions, the biggest draw among which is Ferrari Land. Experience the tallest ride in Europe, The Red Force, that shoots to 180 kmph in under five seconds and goes up to 112 metres high. Understand the history of Ferrari, get into the shoes of an F1 driver, go Around The World in Ferrari, or buy souvenirs from the original store. Besides the Ferrari adventure, 17 cool attractions like the Bermuda Triangle wave pool provides much-needed respite from the summer heat. Book a stay at one of the five themed hotels of PortAventura World; it comes with day-long access to Ferrari Land. Access to the parks with a night stay starts from INR 12,500. Baloo with his whimsical singing, Spiderman with his web-slinging, Disney princesses with their wishful thinking, and Winnie-the-Pooh with his wise sayings—all your favourite characters come alive at Disneyland Paris. 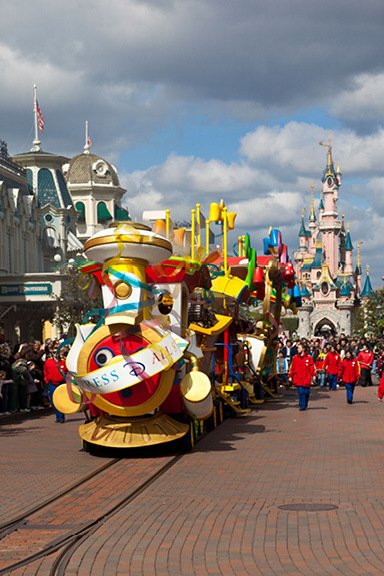 What makes this Disney experience unique is its French backdrop, located a 40-minute train ride from Paris, and a Parisian version of the famous Disney castles. Scream out loud at the 13-storeyed Twilight Zone of Terror that reeks of hauntings. Indulge your senses in Gusteau’s famous Parisian restaurant through the 4D experience of Ratatouille. For some real food, eat your way through Bistrot Chez Rémy, where everything is oversized. Shop, eat, watch movies, or just take a stroll through the Disney Village. For a happiness overload, stay at one of the Disney Resorts and avail the Extra Magic Time reserved for the hotels’ guests. One-day entrance is INR 5,000 per adult. A ticket to Hersheypark is no less rewarding than Willy Wonka’s golden ticket to the chocolate factory. Understandably located in Hershey, this Hershey-themed park is literally what its name suggests, and more. Initially established as a leisure space for the company’s employees, the amusement park is today the perfect place to bring family, friends, or your partner. Enjoy the moderate to wild rides at the park, or spend a summer day at the waterpark. 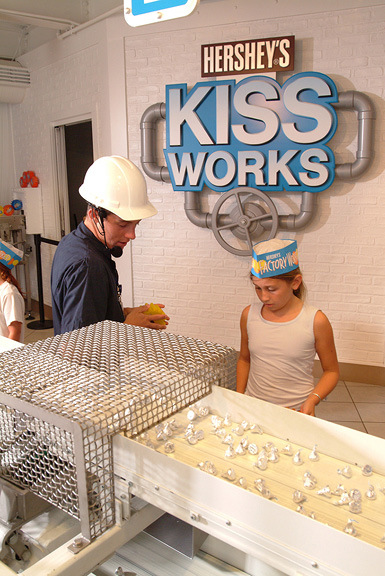 If chocolate is all you care for, visit the next-door Hershey’s Chocolate World, and indulge in chocolate tours and tasting experiences, or make your own Hershey candy. When the sugar rush hits, head over to the quaint woodside cottages of the Hershey Hotel, one of the three official resorts of the park. Enjoy a relaxing spa, swim in the indoor pool, play golf, or take a tour of the town that is considered the sweetest place on Earth. If you feel like burning some of those holiday calories, choose one of the Hershey Outfitters activities, like kayaking or fly-fishing. 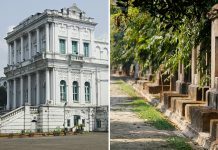 One-day entrance ticket in summer costs INR 2,800; rooms from INR 18,000 per night. The thrill of visiting a Universal Studios multiplies in Osaka, Japan, where the destination magnifies the magic. 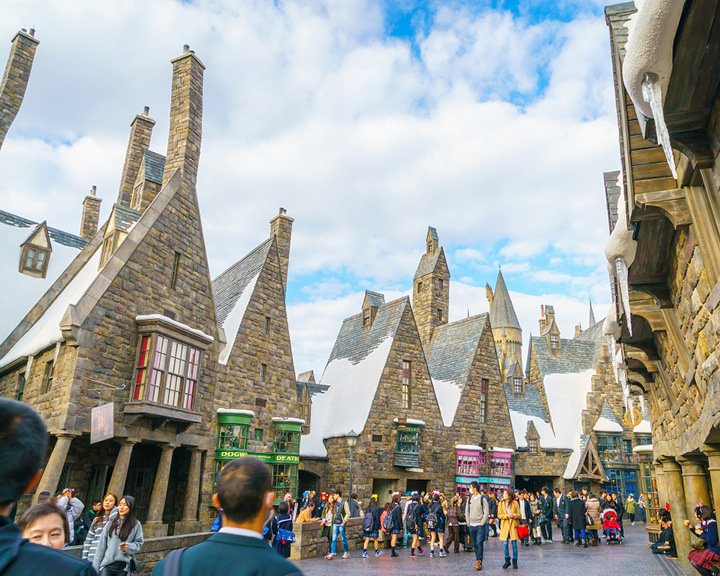 One of the most visited Universal Studios, the Japanese edition takes the wizardry of theme parks up a notch with its exclusive Harry Potter-themed rides and immersive shows that draw Potterheads from around the globe. The award-winning ride Harry Potter and the Forbidden Journey has recently been upgraded to an extraordinary 360o sensory experience. Opt for Wand Study to brush up those magic skills you have been hiding under your Muggle mask. Sip on specially-brewed draft beer at Hog’s Head tavern as the kids get a taste of the non-alcoholic Butterbeer, or enjoy a filling meal at Three Broomsticks. If you’re not a Potterhead, there’s a Minion Park, a Hollywood area, and a deadly Jaws ride, among other experiences. Entrance from INR 4,300. Located on the famous Las Vegas Strip, Wynn is a luxury resort and casino featuring daily theatrical shows, a boutique shopping complex, a 20-acre lagoon, a gorgeous golf course, and of course, a world-class casino. The holder of the most Forbes five-star awards on the planet, the property boasts Asia’s finest features—from spas to restaurants. On any given day, you could go shopping for fashion accessories at the plaza, take a customised spa treatment at the award-winning facility, follow it up with a delightful Cantonese dinner at the Michelin-star Wing Lei, get entertained through shows like La Reve or a Robbie Williams live show, and take the night deep in one of its three signature nightclubs. Check into the Deluxe Panoramic View Room that looks over the strip from the 28th floor. 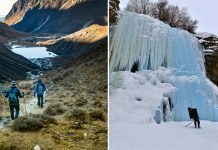 For those who wish to linger longer, there’s a wide menu of experiences ranging from winemaking sessions to sushi masterclasses. Panoramic View Room from INR 30,000. 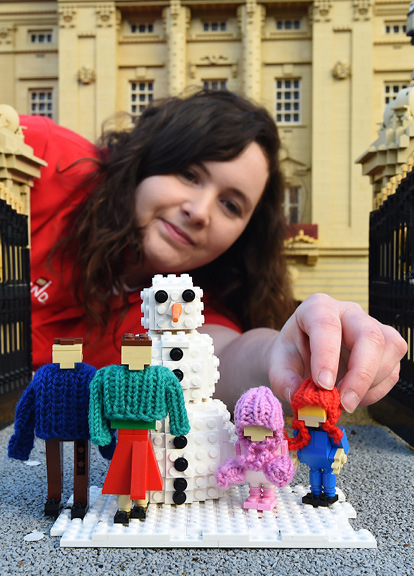 Eat, sleep, and drink LEGO at one of the largest and coolest LEGO-themed parks in the world. Built for children aged two to 12 and for any adult with the heart of a two- to 12-year-old, this amusement park located in Berkshire has been meticulously designed piece by piece. Choose one of the 55 rides like the Dragon, that goes all the way up and down through a castle, or earn your first driving license at the Lego Driving School. Attend the spookiest of parties at the Monster House Haunted Party, where Lord Vampyre awaits, or buy a ticket for a 4D LEGO movie—the two latest additions to the park. There are 12 themed areas, each with a unique plot, like The Land of the Vikings, Miniland, etc. At the Imagination Centre, children can build their very own digital fish as they gobble up fresh donuts. If you’re visiting in the sweltering summer, cool off at the Drench Towers. An all-inclusive ticket is INR 3,800 online. 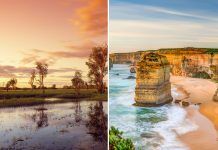 On one hand, you could go dancing with dolphins or feed sea lions, and on the other, test your mettle by strapping yourself into giant rollercoasters. 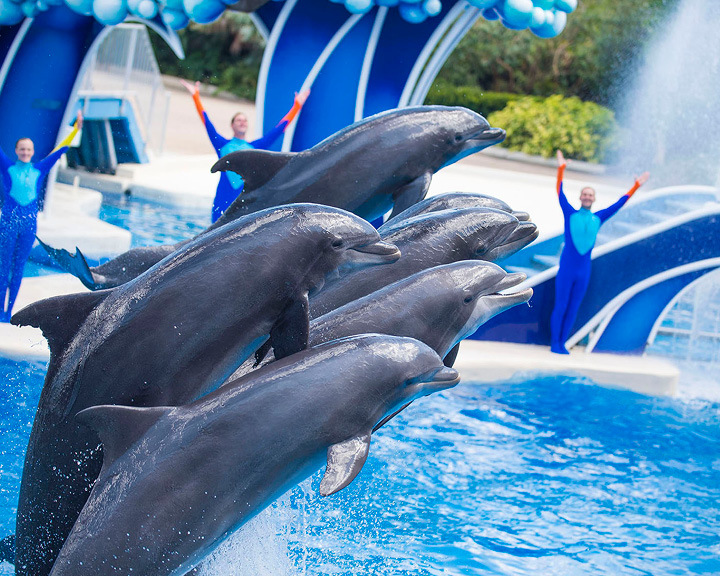 The US-headquartered chain of marine parks is a combination of animal encounters and adrenaline-pumping rides, with its Orlando branch being among the original ones. 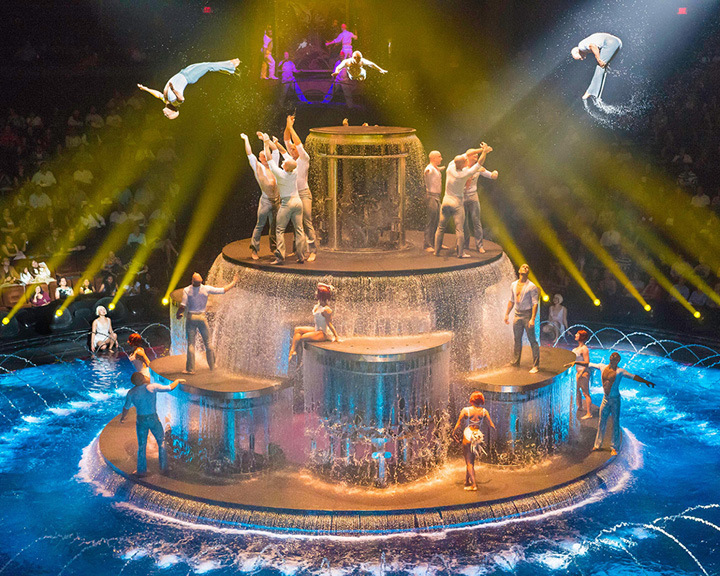 The signature show, featuring the park’s resident orcas, brings you up close with one of the ocean’s most fascinating creatures while educating you about its life and conservation. The Atlantic bottlenose dolphins are another highlight, with opportunities for personal up-close encounters as well as a theatrical show. Away from the animals, Mako is a family roller-coaster ride widely believed to be the tallest and fastest in the Florida area. The park is best experienced on a full hotel package that comes with top seats at shows. A two-night all-inclusive package at Holiday Inn Express begins at INR 18,000. Bhuvan from Lagaan awaits at The Thrill of Victory, where you can play a game of cricket against a team of British Raj. If Krrish is your kids’ favourite superhero, choose Hero’s Flight, a 4D flying theatre. 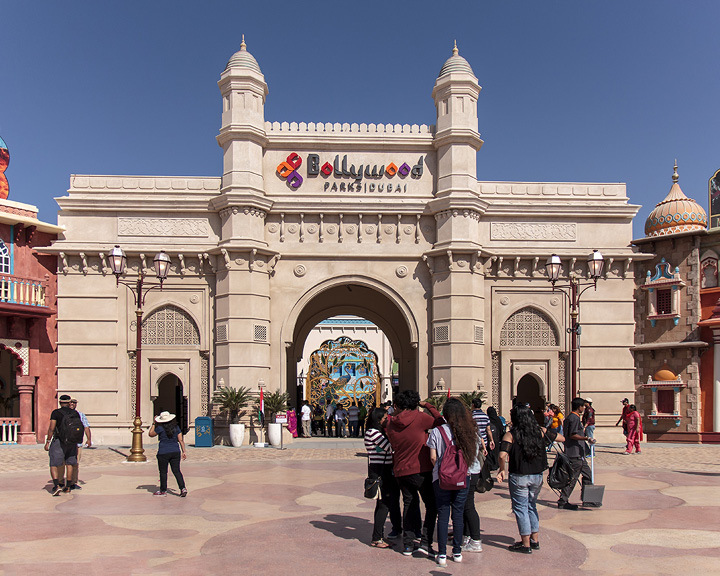 This is the first-ever Bollywood-themed amusement park, one of five parks at the stunning Dubai Parks and Resorts. Stroll through the dazzling Mumbai Chowk, snack at Bollywood Boulevard, or make your own version of Zindagi Na Milegi Dobara. You can also immerse yourself in the full-fledged Legoland and LEGO-themed Waterpark; there are 40 LEGO-themed rides and 20 water rides. To make the best of your time, stay at the Polynesian-themed resort Lapita. Doubles at Lapita from INR 12,000.